Welcome to Keypoint Villas. Beautifully updated and tastefully decorated, upper floor town home. Centrally located close to shopping, banks, restaurants, theaters & transportation. Updated flooring, light fixtures & appliances. Large master with walk-in closet. Low utility bills. 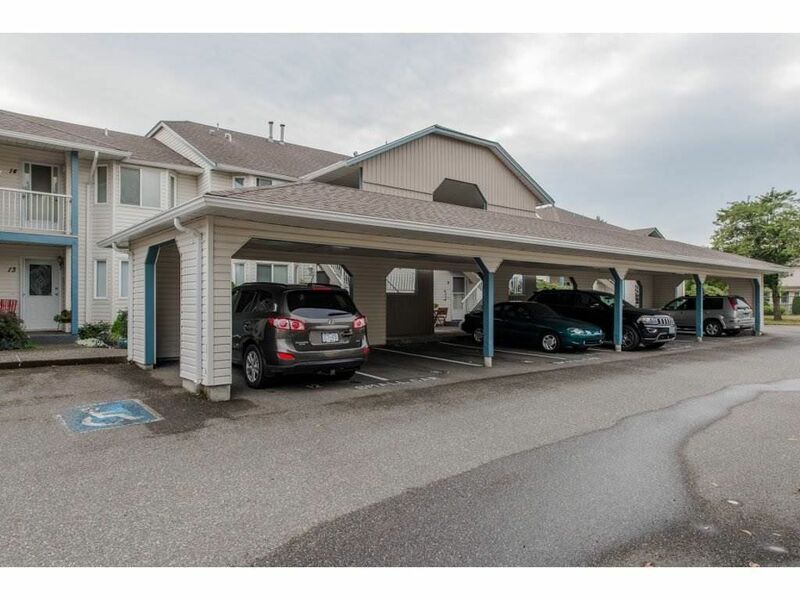 Bright & spacious with south exposure on your covered balcony which also has a storage room. Any size pet okay, child friendly, guest suite available. A real pleasure to view!